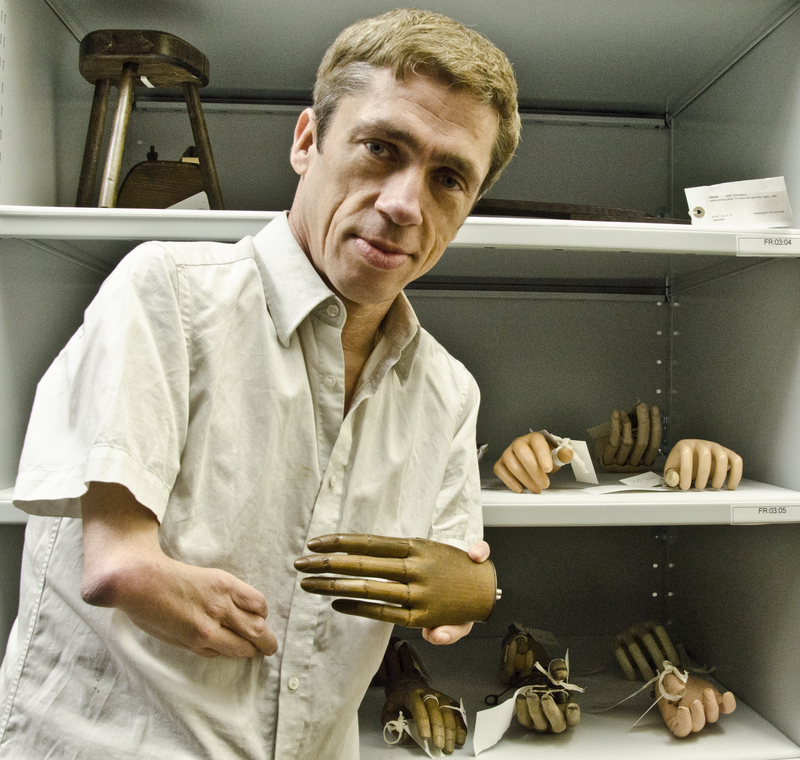 I was asked by Occupy London to find disabled performers to take part in the memorial service and protest against ATOS and the Work Capability Assessment which took place on Saturday 28 September in Parliament Square. And so my thanks go to Sophie Partridge, Penny Pepper, John Kelly and Dickie Lupton who took to the stage to join their voices with those of many other disabled activists, MPs, GPs, the War On Welfare (WOW) petition and the Dean of St Paul's, the Reverend David Ison, who was instrumental in the organising of '10,000 Cuts and Counting'. 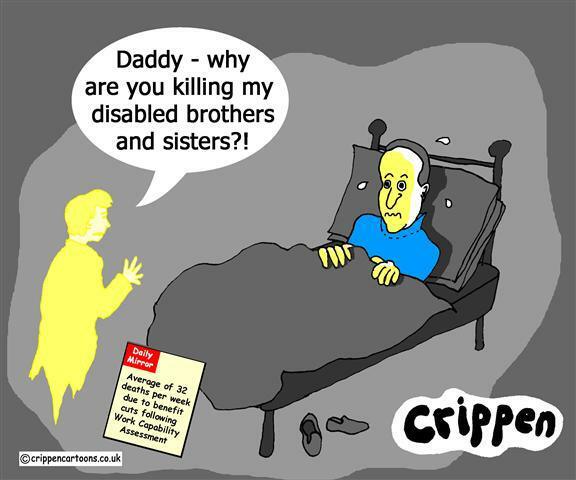 The title of the service acknowledged the 10,600 people who died during or within six weeks of being put through the Atos Work Capability Assessment between January and November 2011. The figures relating to the numbers who have died since that date have not been released by the Department of work and Pensions. It seems that the climate of silence in the media surrounding the fact that disabled people with the highest level of support needs are being hit 19 times harder than the average person is something the government want to suppress. 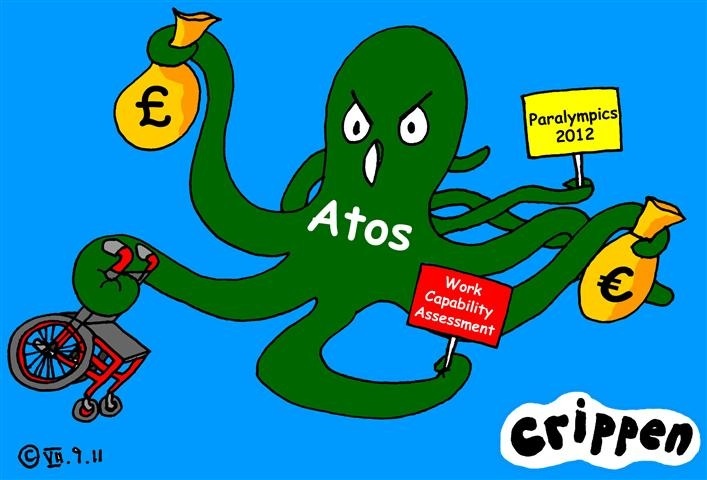 Why else would the ATOS boss Thierry Breton have been awarded a bonus of nearly £1million in 2012? Many people have said that the austerity cuts have taken us back to the situation we faced in the 1980s, fighting the struggle to organise and get our voices heard. In truth it feels like we have stepped back further in time into the climate of Victorian England when lives were cheaper than ditch water. Without the backing of the Church of England last Saturday's protest would have been deemed illegal. The Rev David Ison gave us the parable of Jesus' curing the blind, which was something many of us would have taken umbrage against, but his heart was in the right place, comparing the story of the plight of disabled people now to that of the struggles of disabled people in Palestine 2,000 years ago. The efforts of those engaged in the event focussed around handing in a letter titled The Downing Street Demand to David Cameron. The letter supported by the British Medical Association and signed by the Reverend Ison calls for an end to work capability assessments. 10,000 Cuts and Counting also gave a platform to the WoW petition, which is seeking another 40,000 signatures to bring it up the 100,000 needed to bring a debate about WCA into the House of Commons. Please urge everyone you can think of support WoWs demands and click on this link to sign the petition.